Musician and Officer of the Order of Canada. 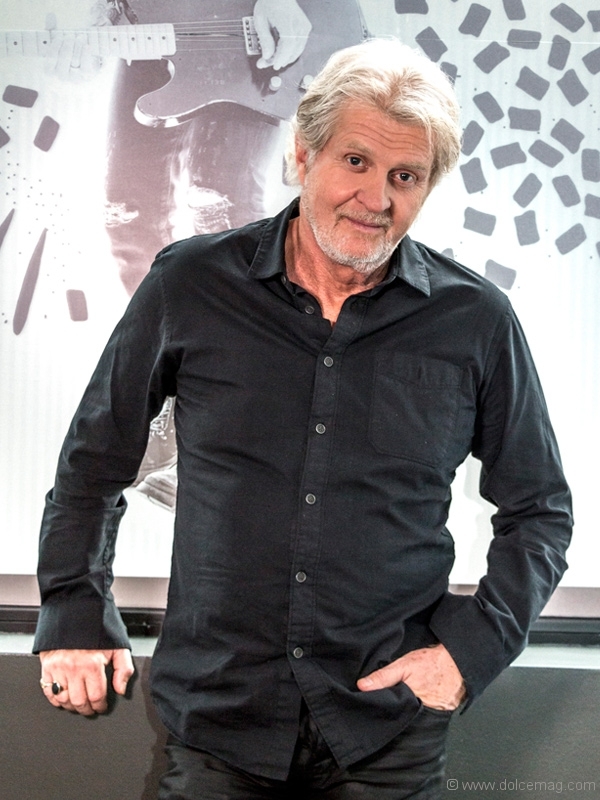 The 1991 megahit not only propelled Canadian Tom Cochrane into a globally known musician, but helped the album from which it came, Mad Mad World, sell three million copies to date. It also earned him a Grammy nomination. Twenty-five years later, the 63-year-old is as much looking back as looking forward — a four-decade-long career retrospective, an anniversary reboot of Mad Mad World, continued charity work and ambitious writing projects en route. Recently, that lyrical highway turned into a literal one when a section of road was named after Cochrane, leading to Lynn Lake, Man., his place of birth. The local boy does good has been the culmination of some forty years in the music industry, beginning humbly with an eleven year old who sold his train set to buy his first guitar. He’d join Red Rider in 1979 as their front man and since then has released 17 albums, the latest being 2015’s Take It Home. Being one of few who have had the benefit of being on the inside of this country’s rock music milieu for so long, Cochrane has noted an evolution of Canada’s artistic identity. Thankfully, it’s been many decades since there were just a lucky token handful of acts — Gordon Lightfoot, Joni Mitchell, Neil Young, Leonard Cohen and few others — whose work transcended the Great White North’s borders. Despite the radical technological shift, it hasn’t changed the goal of the gift of music: to evoke emotions, to stir passions, to provide comfort. Indeed, Cochrane’s no stranger to touching people’s hearts, or helping them through a rough patch, whether it’s through musical compositions or his long-serving charity work. “It left a huge impression on me. My resolve to help them [World Vision] became galvanized after that; it became stronger,” Cochrane says. Since then he has travelled Africa nine times, and twice through Asia, on behalf of the charitable organization. Meanwhile, the list of volunteering for good causes doesn’t even come close to ending there. Among the many other causes he supports are Parkinson’s research, Amnesty International, War Child, Médicins Sans Frontières, Make Poverty History, World Animal Protection, The United Way and Tree Canada. These good works haven’t gone unrecognized. In 2008, Cochrane was conferred an Officer of the Order of Canada for a lifetime of charity involvement and his contribution to the arts. 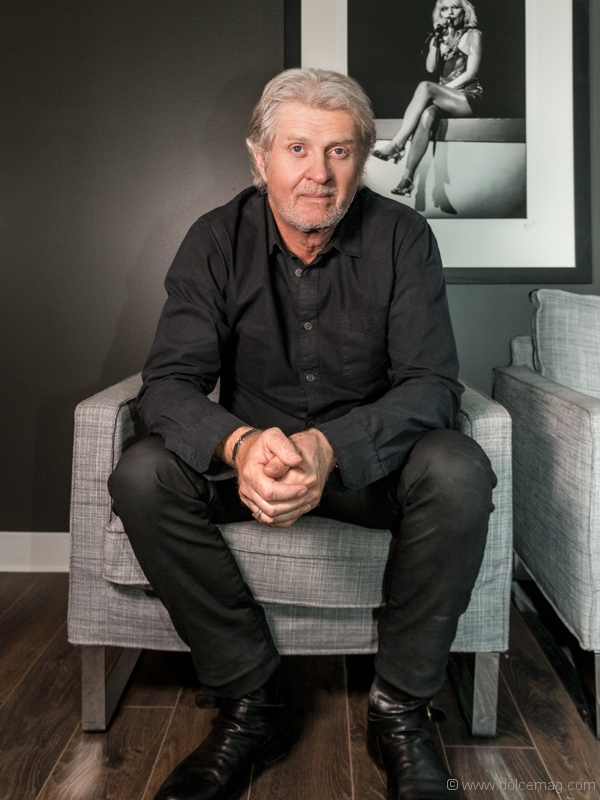 The National Music Centre in Calgary, in a similar vein, acknowledged the musician’s significant role in the artistic arena with its recent opening of a Tom Cochrane exhibit. “Lo and behold … people are truly interested in archival stuff that goes way back … they were really respectful and reverential about it,” Cochrane says. In an unanticipated turn, curators weren’t the only ones who found the resources compelling. Compiling these materials planted a seed in his head that there just might be enough for an autobiography. “I think it’s important for me to tell the story about where I come from, the music process and my life. I think that’s something people will be interested in, in the next year,” he notes. 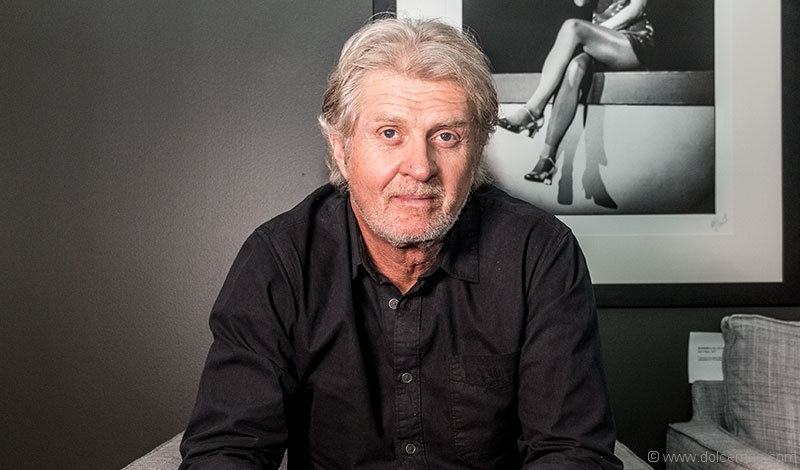 And so, even when most people in their 60s are heading for retirement, it appears as though there’s no off-ramp to Tom Cochrane’s highway, as he continues to be an agent of change.